Morning Consult’s global survey research capabilities power intelligent business strategy for hundreds of major companies, trade associations, and non-profit organizations. At the core of our survey research is a rigorous scientific methodology, trusted by leading organizations across business, policy, media, and tech. Morning Consult oversees all aspects of the survey research process, providing clients with unmatched scale, speed and accuracy. 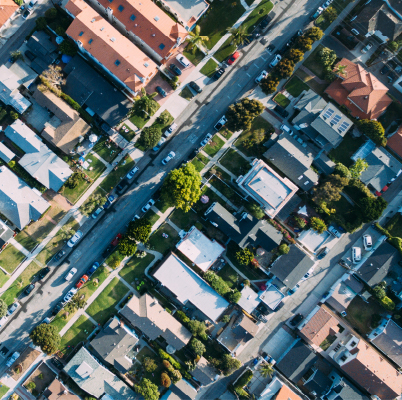 We use a stratified sampling process to reach a broad, nationally representative audience and validate our results by comparing them to verified, independent data. To request more information on our methodology and validation, click the button below and fill out the form. 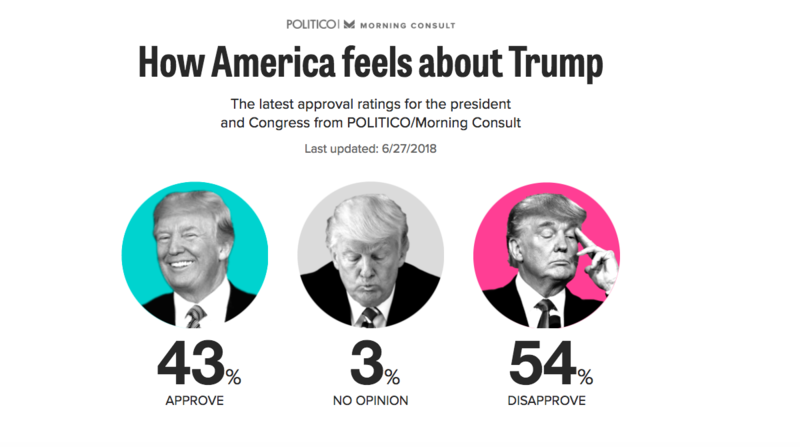 Morning Consult is on the cutting edge of online polling, and they turn around their data fast. This is the future of public opinion surveying. Are consumer preferences changing faster than anticipated? How will voters feel about today's headline issue next year? Work with Morning Consult to identify and track the topics, issues, and trends that are most important to your business, brand, and industry. Our survey research technology enables clients to track key issues over time and evaluate public opinion among key demographics and geographic areas. Morning Consult conducts survey research in over 30 international markets to help organizations measure the impact of breaking news, understand and track global trends, and evaluate specific demographic and geographic groups. News is fragmented, social media isn't representative, and traditional research isn't fast enough. 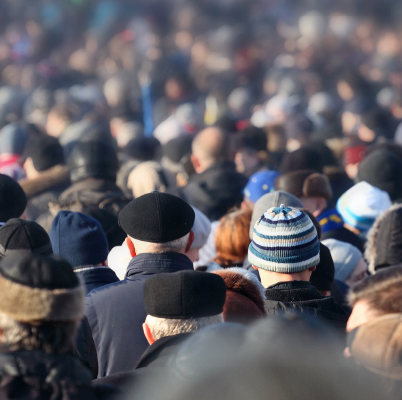 Morning Consult conducts rapid response surveys to help clients immediately analyze and understand the impact of breaking news and events on their business and brand. Should a given organization take a public stance in the gun debate? How will tax reform affect a given association’s members? What are a given corporation’s consumers saying about the latest data breach? 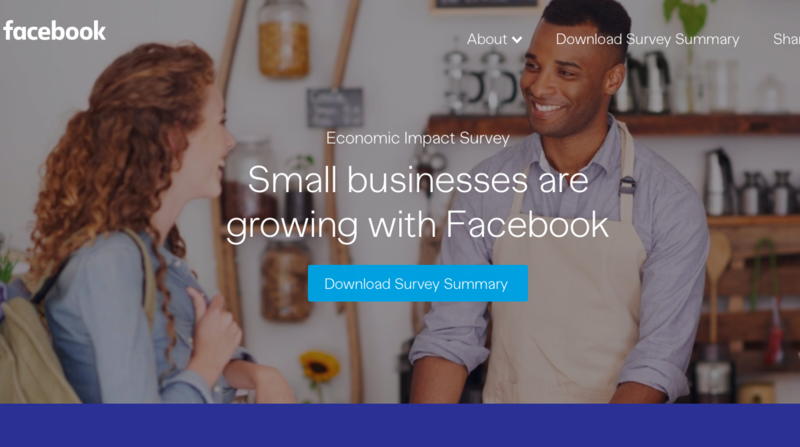 Morning Consult’s survey research technology offers clients the ability to understand key custom population segments such as small business owners, financial elites, specific geographic markets, and more. Plan, test, and monitor your campaign. 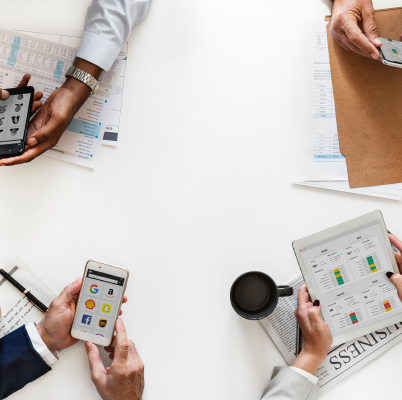 With Morning Consult’s revolutionary survey research technology, marketing and communications professionals no longer need to rely on slow, superficial metrics to test and analyze the success of campaigns. 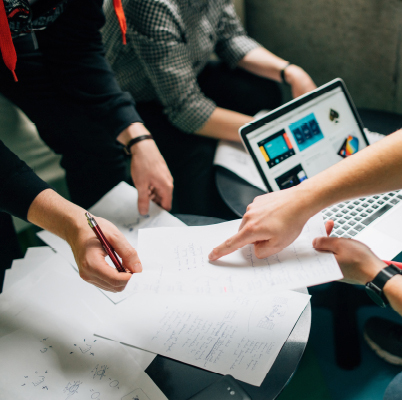 Our suite of message- and creative-testing capabilities quantifies ROI quickly with survey research data, providing in-depth measures of campaign performance and what audiences think of advertising collateral. We interview small business owners around the world to tell a compelling, data-driven story about economic impact. 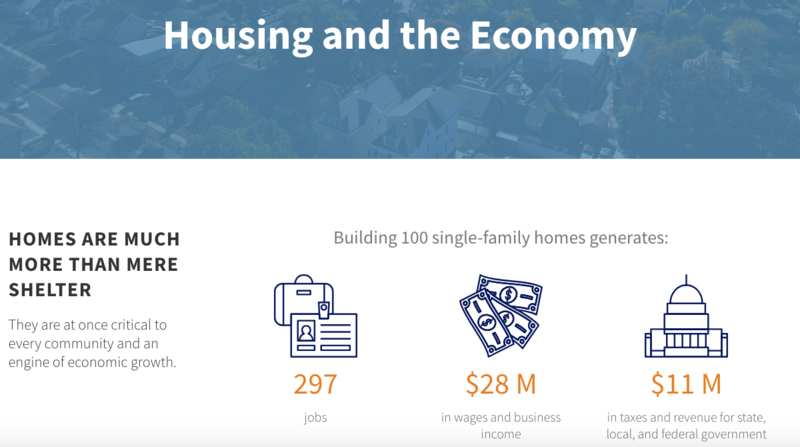 Our cutting-edge data visualization brings home the state of the housing industry across the nation. 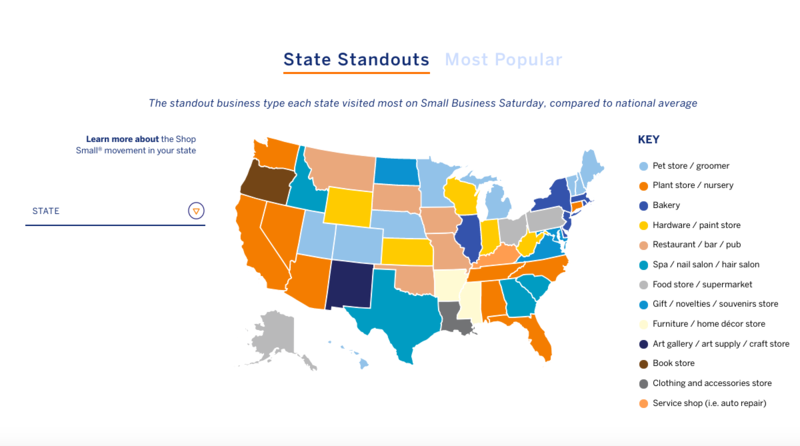 In 24 hours, we interviewed a national sample of 10,063 Americans about Small Business Saturday. 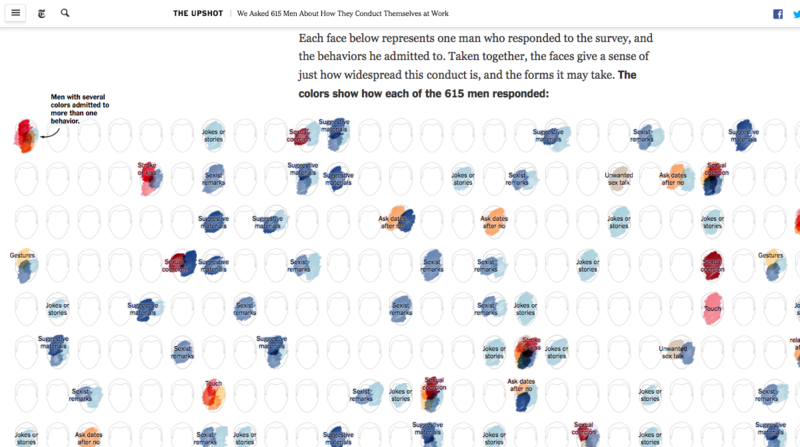 We asked 615 men about how they conduct themselves at work. 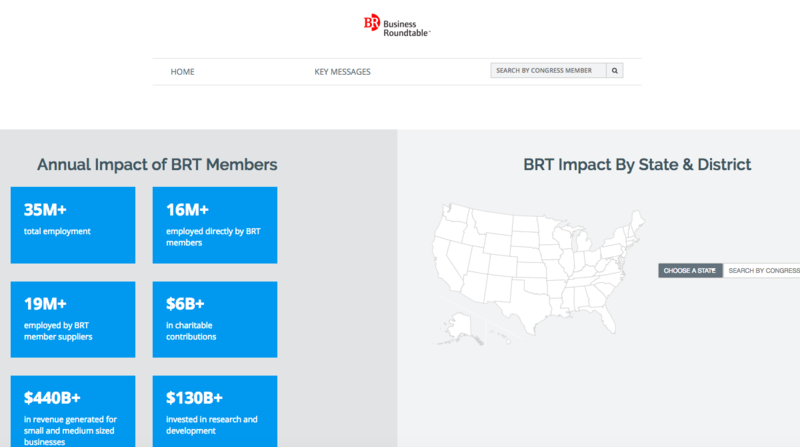 Our full suite of survey research capabilities showcases the impact of BRT members in each state. We partner with POLITICO for weekly survey research on the state of the political world.